The Rebel Sweetheart. 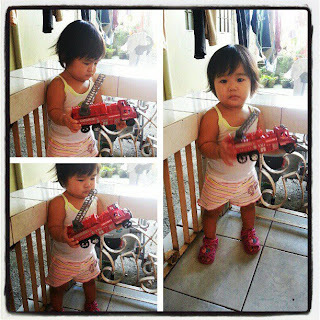 : Wordless Wednesday #22 | Dolls are No Fun. 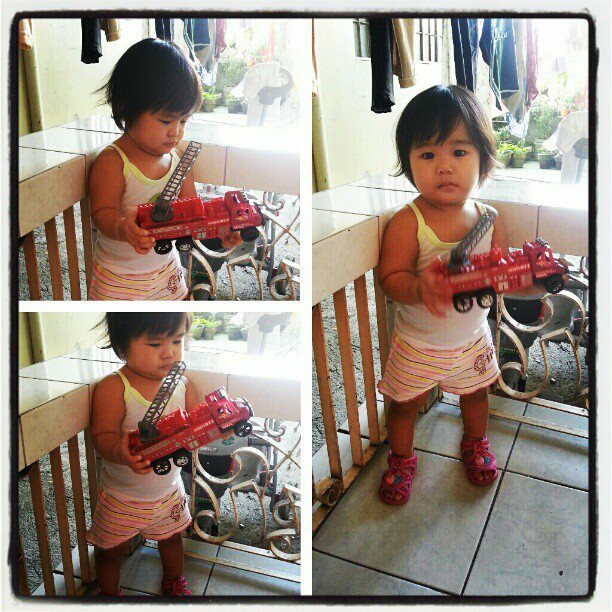 My niece playing with the little man's toy truck. I agree! I always preferred "boys" toys, LOL!